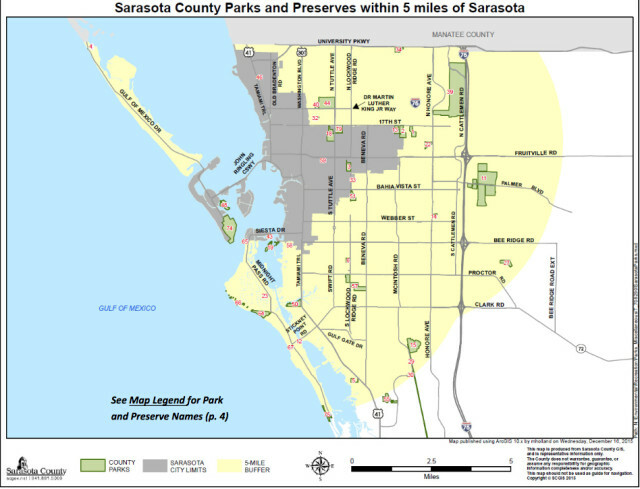 The Jan. 13 agenda framed it as a discussion of the interlocal parks agreements between Sarasota County and its municipalities. 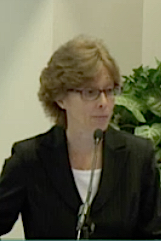 But by the time the County Commission moved on to the next item, about 40 minutes later, it had proven to be an opportunity for board members to vent frustrations over what Commissioner Carolyn Mason characterized as the “us versus them” attitude county leaders have perceived in recent interactions with elected municipal officials. And it included an airing of frustrations over some city leaders’ indications that they feel Sarasota County has the financial wherewithal to pick up a lot more of the parks’ expenses than their budgets allow. Commissioner Charles Hines took the discussion a step further, raising the question of how the county and the municipalities will function separately and together in the future. Parks, Recreation and Natural Resources Director Carolyn Brown started off the discussion with a presentation that included history and current concerns. The first interlocal agreement the county ever inked with a municipality regarding parks and recreation services was in 1969, with the City of Venice, Brown said. 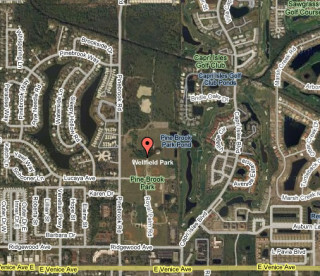 It involved construction of a combination softball/Little League athletic field at what has become Wellfield Park, which is located at 1300 Ridgewood Ave. in Venice. “The first baseball diamond was constructed by the county at this location in 1969,” the county’s website notes. Jumping to the present, Brown pointed out that the county has interlocal agreements for parks maintenance and recreation services not only with the City of Venice but also with the City of Sarasota (the first was in 1989; the second, in 2011) and the City of North Port (1993 and 2006). 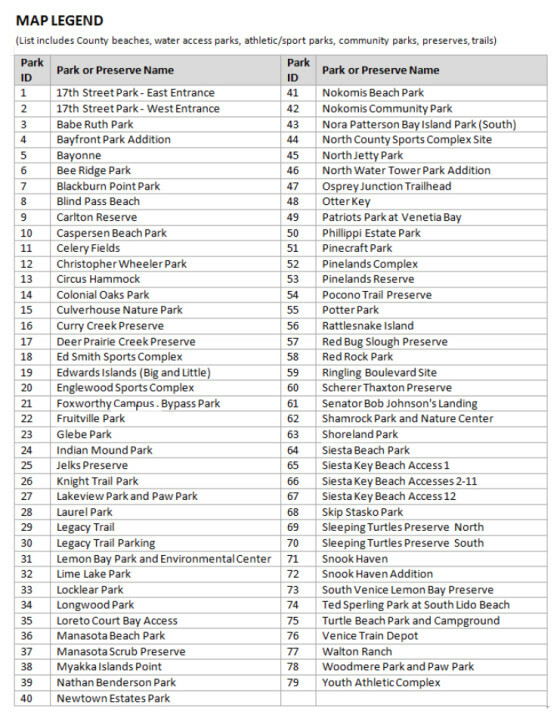 A memo she provided to the board in advance of the meeting says the county’s most recent interlocal parks agreement has been forged with the Town of Longboat Key in regard to the county-owned Bayfront Park Addition. Some municipal parks have issues such as poor drainage and erosion that add to the county’s upkeep expenses, Brown continued. 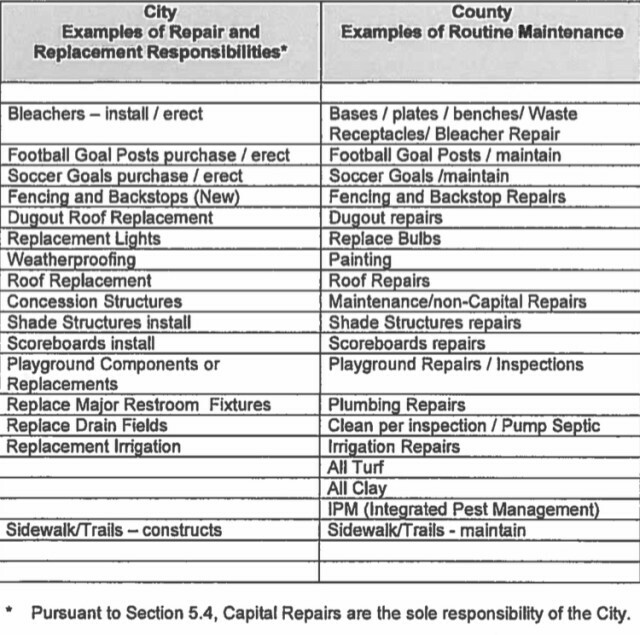 The county’s repair and maintenance responsibility for each facility is capped at $5,000 per year, she said, but that does not cover related athletic field upkeep. Robinson stopped Brown then to ask her to define “maintenance” from the county’s standpoint. Mowing, edging and tidying up restrooms are also among the chores county staff handles, Robinson added. The $5,000 limit, Brown explained, is for capital expenses. The cities are responsible for all their own capital improvements, Brown explained. However, county staff must be consulted before a municipality begins a new project because of the potential impact the completed work could have on the county’s maintenance expenses. 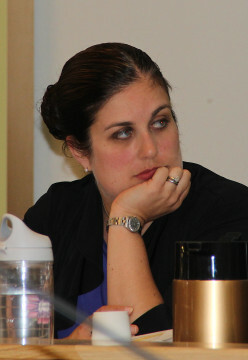 “This process could use a little better clarification,” Brown noted. “You can’t even put a fence around a basketball court for $5,000,” Hines pointed out. “Also often overlooked,” Brown told the board, “is the amount of staff time” necessary to work with the athletic leagues that conduct activities in the city parks. “The county manages over 50 athletic user agreements over all of the municipalities, resulting in about 5,700 facility use permits,” Brown added. Those involve leagues, clubs and schools. “Most of [the staff time required is] after hours and on weekends and holidays,” she pointed out. 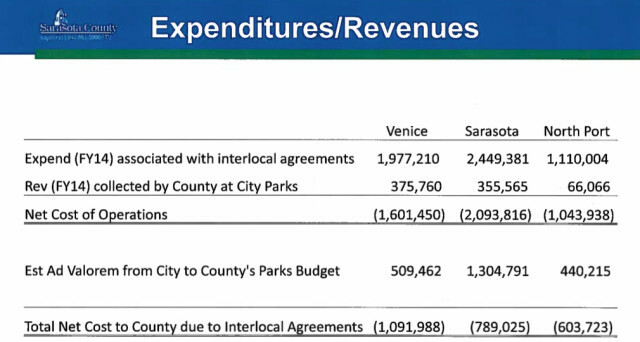 Her presentation included a chart showing county revenue and expenditures related to the parks covered by the interlocal agreements. For example, the county spent $1,977,210 on City of Venice parks maintenance in the 2014 fiscal year. The county took in $375,760 in revenue (rental fees, for example) that fiscal year, and the estimated ad valorem revenue contribution to the Parks, Recreation and Natural Resources budget from Venice in FY 2014 was $509,462, the chart showed. Therefore, the total net cost to the county because of the interlocal parks agreement with Venice was $1,091,988 in FY 2014. Maio noted the value of those figures: “We are constantly being nudged by friends and neighbors and, yes, voters, that we do nothing” for the city parks. Robinson pointed out that Venice leaders have complained that more county residents are using their parks than people who live in the city. However, she added, when tournaments or even just regular games are played at Wellfield, players and spectators head straight to numerous restaurants in the area. “The economic impact [of that] within the city is great,” she said, noting that it is important for the municipalities to recognize the importance of sports to their communities’ fiscal health.